Asian Baby With Black Hair And Yellow Skin In Pink Coat Play.. Stock Photo, Picture And Royalty Free Image. Image 6351610. 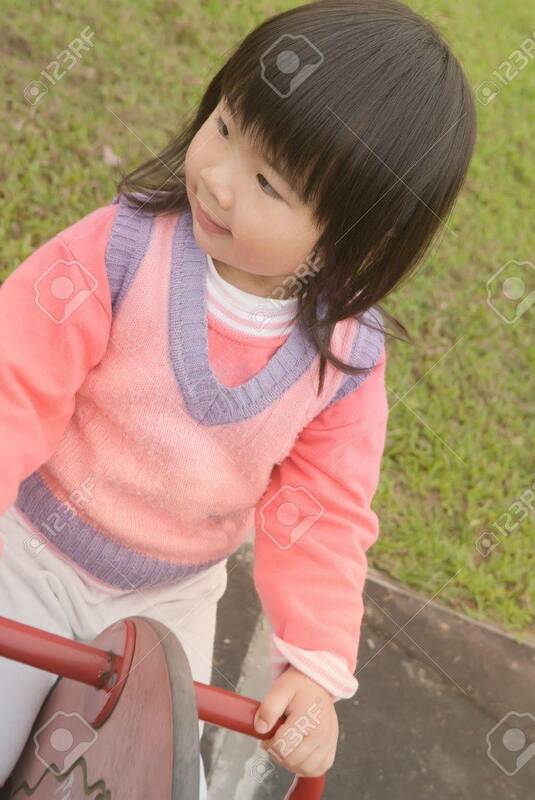 Stock Photo - Asian baby with black hair and yellow skin in pink coat play in outdoor of park. Asian baby with black hair and yellow skin in pink coat play in outdoor of park.